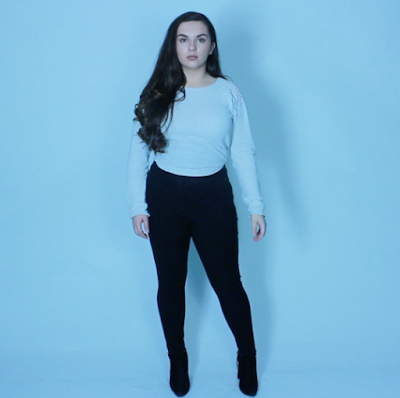 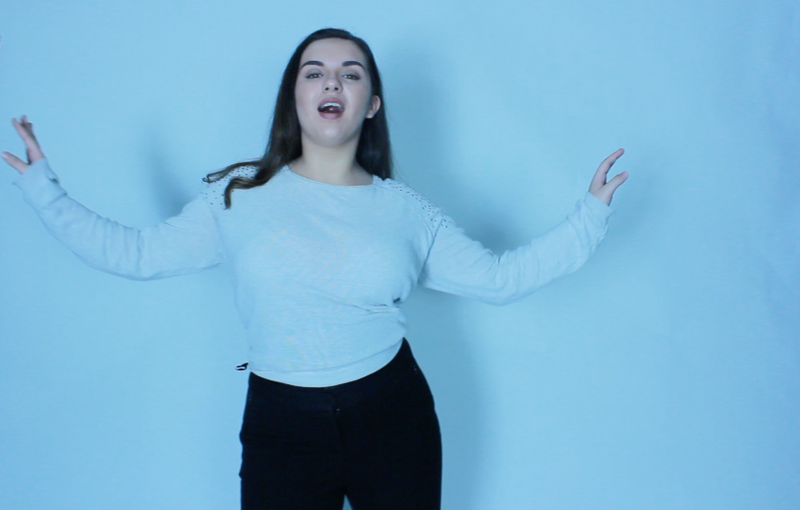 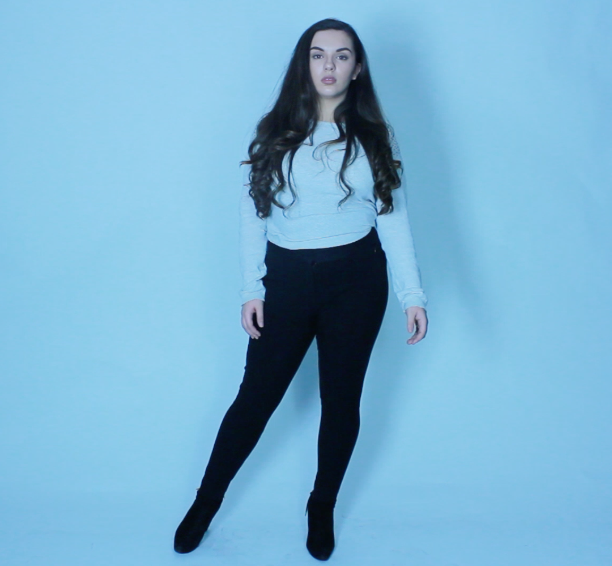 These are screen shots of the new footage i filmed to use after the bridge of my song, i have singing and acting shots to add in the gaps i have left. When filming this we didn't understand as to why there was a blue effect, we tried to justify this but struggled. 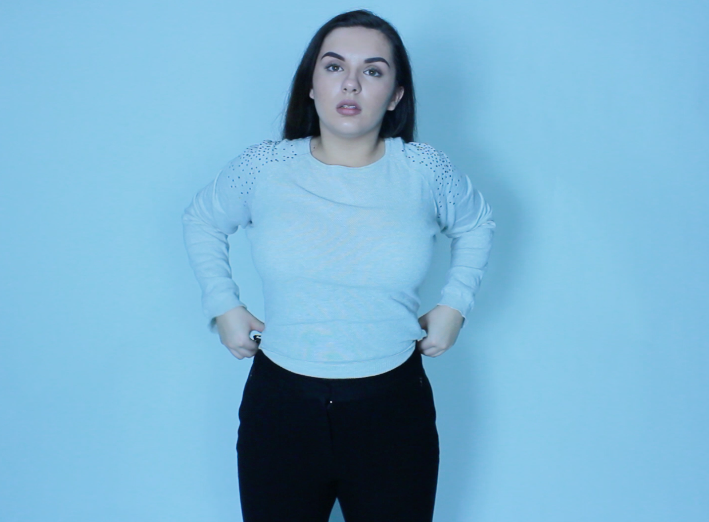 I just continued to film and said i would edit it with colour adjustments on final cut pro.